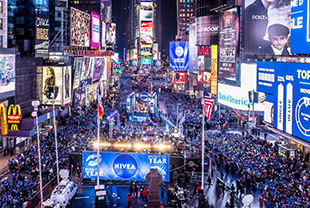 VietPress USA (Dec. 30, 2017): New Year Eve at the Times Square in New York City to countdown the New Year is the biggest celebration of the world. Although President Trump doesn't believe the climate change will affect the bad weather, but it is really that the temperature in New York will be coldest for people to celebrate New Year Eve at the Times Square. Dress in layers, lay off the booze and bring some hand warmers. 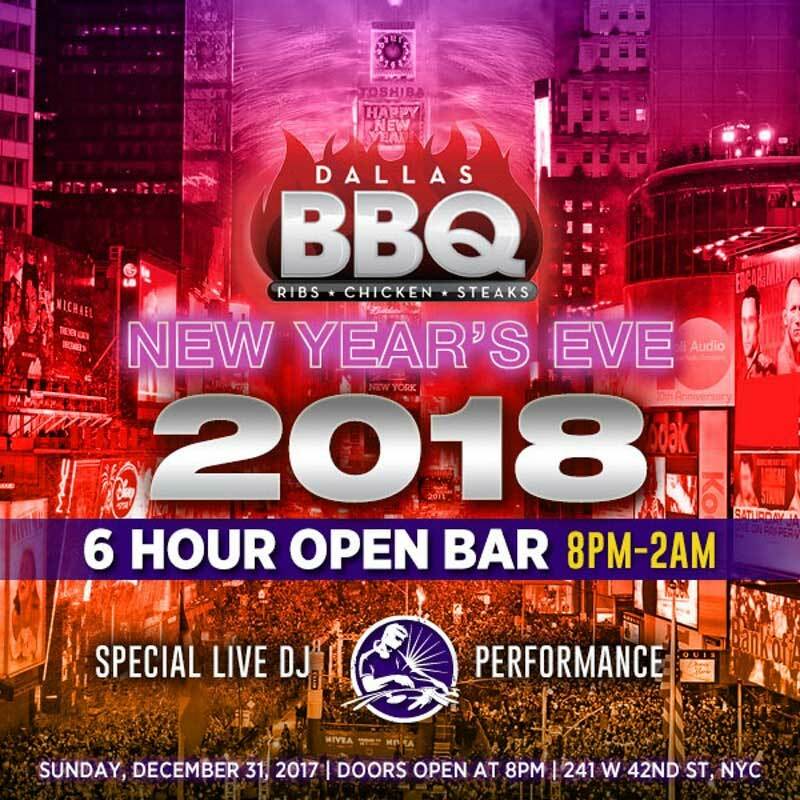 Those are some of the tips offered for the huge crowd of revelers expected in Times Square for what could be one of the coldest New Year's Eve ball drops on record. Brutal weather has iced plans for scores of events in the Northeast from New Year's Eve through New Year's Day, but not in New York City, where people will start gathering in Times Square up to nine hours before the famous ball drop. 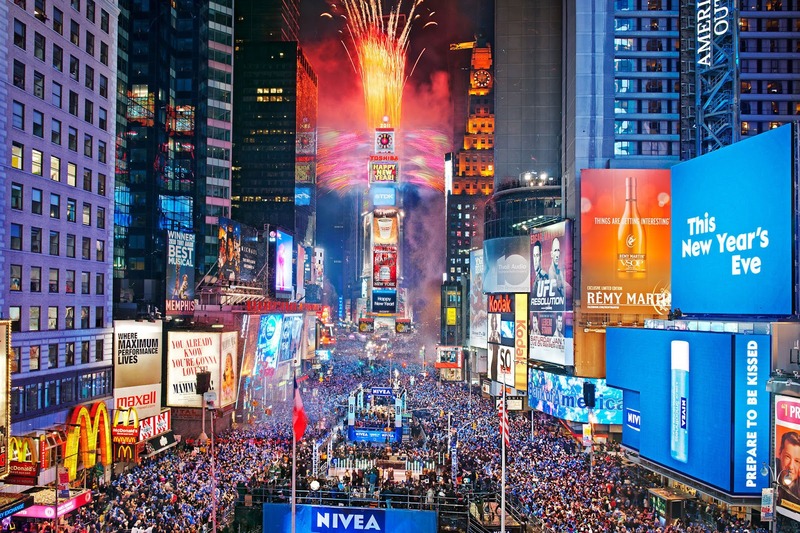 The coldest New Year's Eve in Times Square came in 1917, when it was 1 degree at midnight. This year, the forecast is for 11 degrees with a wind chill around zero, which would tie for second with 1962. In Philadelphia, officials are taking a wait-and-see approach to whether they should hold the annual New Year's Day Mummers Parade, which features thousands of performers in colorful costumes adorned with sequins and feathers strutting through the streets. With temperatures only expected to reach 9 degrees in Springfield, Illinois, on Sunday, the organizers of its annual New Year's Eve fireworks display have decided to cancel this year's show. Officials say they plan to reschedule it for a warmer date.